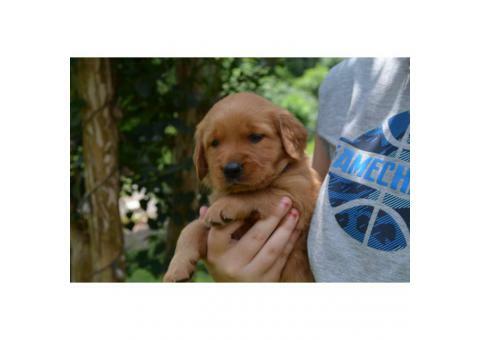 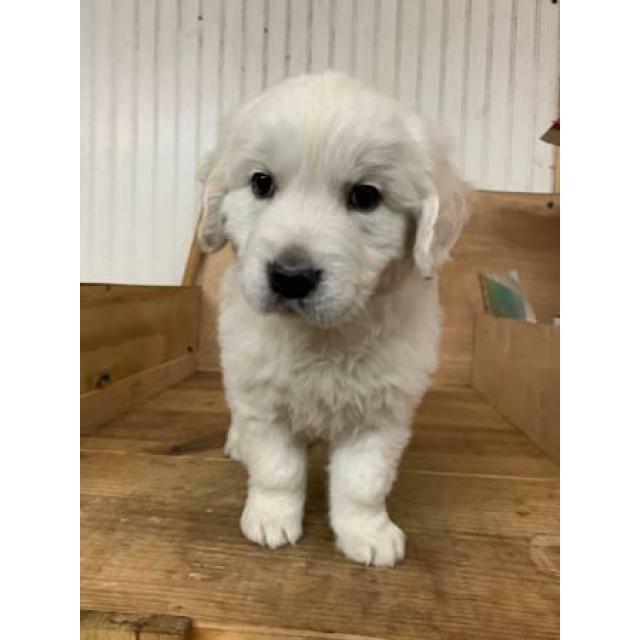 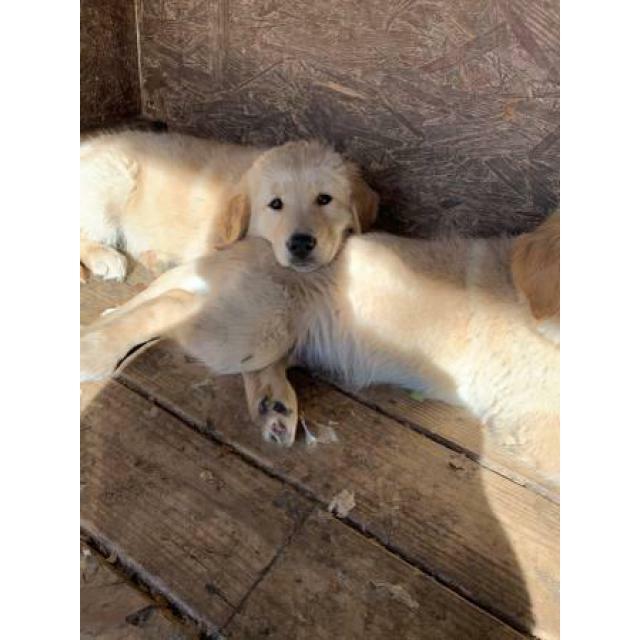 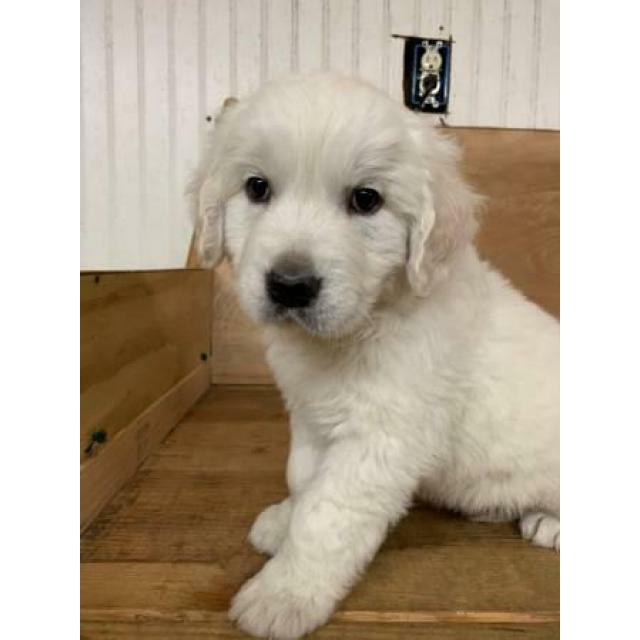 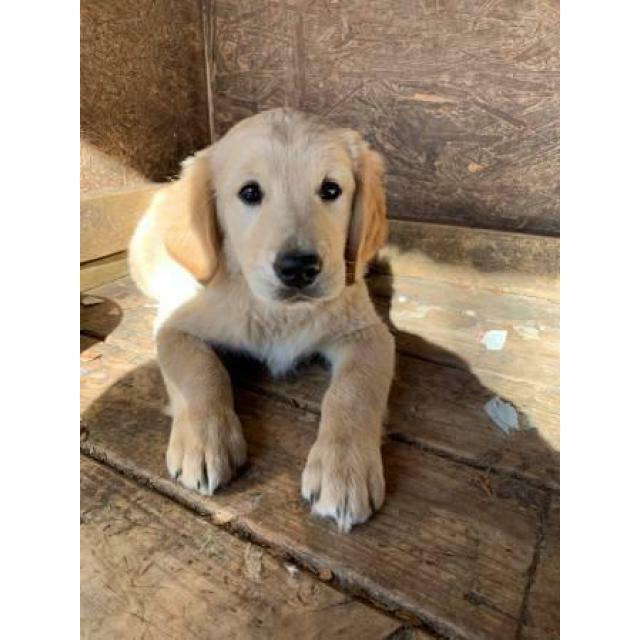 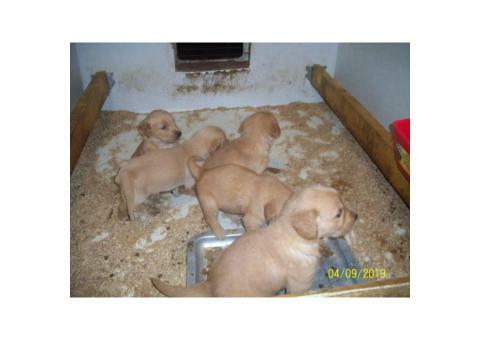 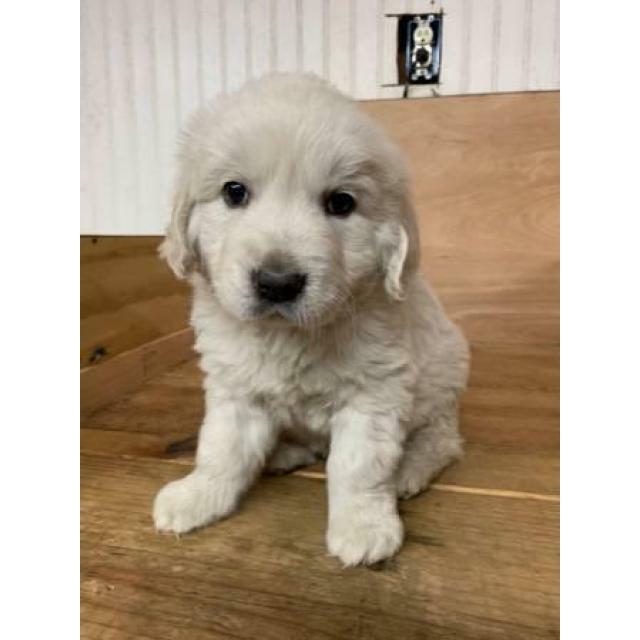 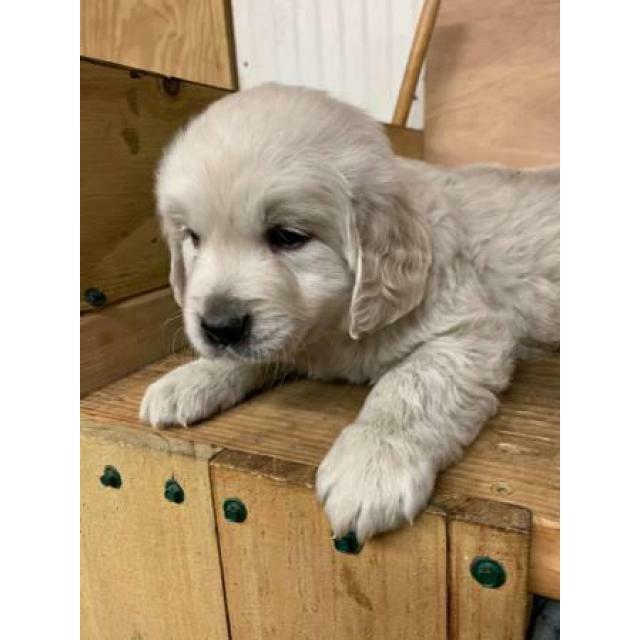 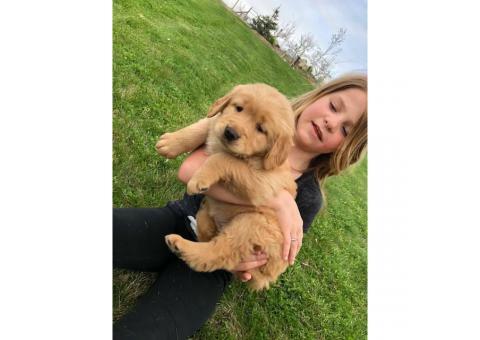 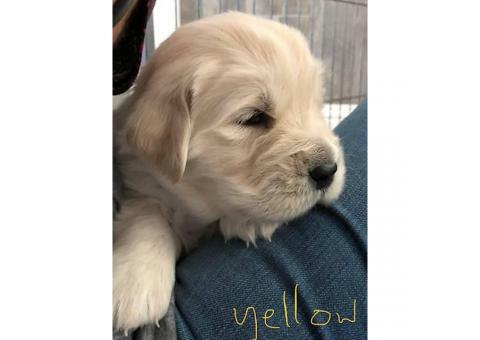 We've 4 gorgeous male Golden Retriever puppies, 2 light golden and a couple of English Cream. 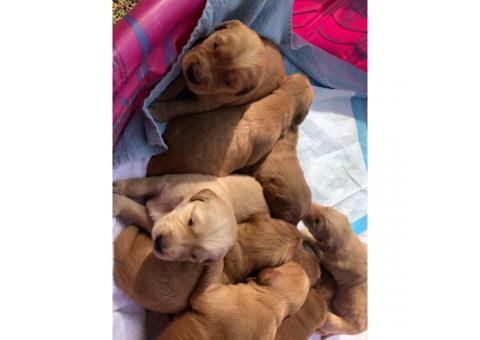 All of them are up-to-date on his or her shots and deworming. 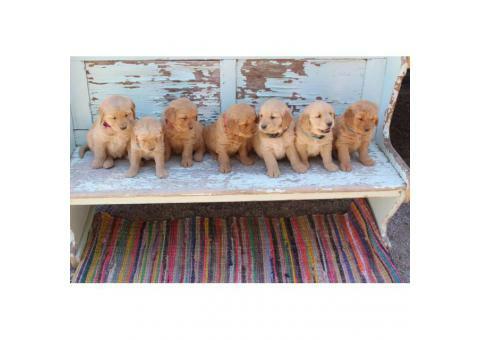 They are Perfect pre-Valentine's day present! 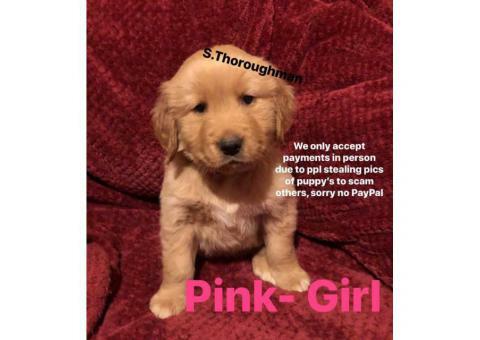 Costs are negotiable so contact me!